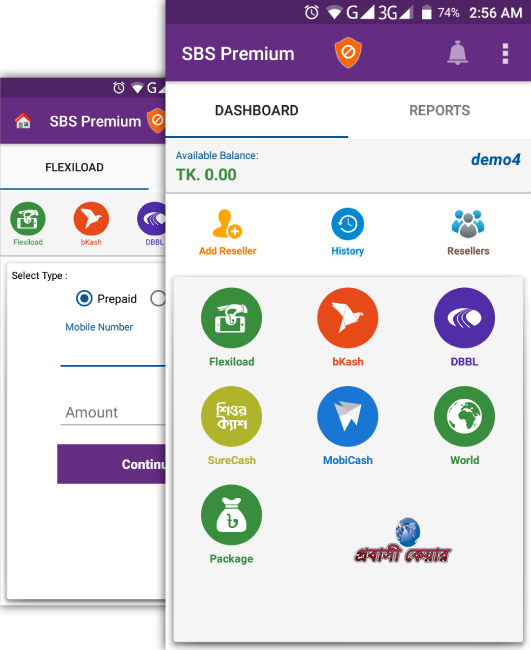 bkash Software , Automatic dbbl,bkash Software server with mobile banking software server & flexiload bkash software server security Dhaka Bangladesh. Spacial Note: We sell the Auto Flexiload Bkash software only for Lawful authorize person. If you don't have any Government issued business documents so please don't call or Contact with us. We also develop the source code or sales the source code for those person who want to make business with their own server or want to make a business with this software You are most welcome.